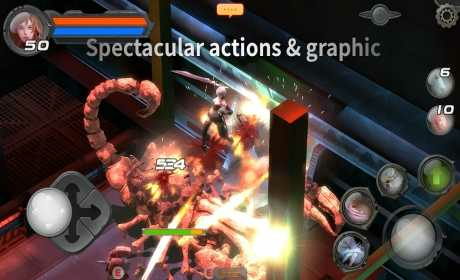 ■ Hack & Slash Online RPG with high quality graphic! ■ Easy controlling & Spectacular skills. 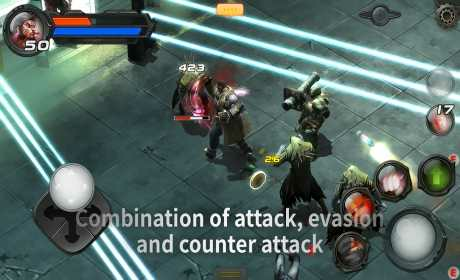 ■ Offense, defense(evasion), and counter attack. ▶ Mutant requires internet connection to play. ▶ Mutant requires to download about 180 MB of additional files. 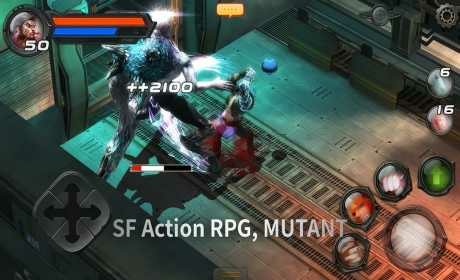 ▶ Mutant may not support some low spec. of devices(requires min. of 1GB RAM). the world and the world also turned to anarchy.